Responsible Tourism Tanzania is about encouraging and promoting a more sustainable tourism industry within Tanzania. It stands for protecting and caring for the diverse cultures of the country, as well as its natural environment, whilst optimizing on business and economic sustainability. Our voluntary standards have been established in consultation with the tourism private sector in Tanzania, they were developed to address the local environmental conditions whilst incorporating the new Global Sustainable Tourism Council (GSTC) guidelines. They are available for use by members of the tourism industry in Tanzania. Membership is open for all members of the tourism industy who support and practice a sustainable approach to tourism in Tanzania. Currently we welcome founding members to join and support the development of the association. The development of the Responsible Tourism Tanzania is being supported and funded by the Round Table Africa and the Honeyguide Foundation. 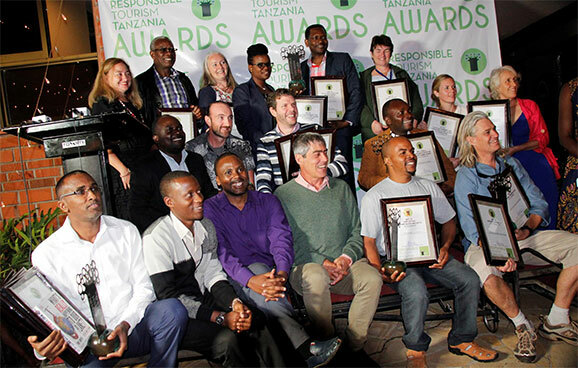 Responsible Tourism Tanzania are currently developing the guidelines for responsible tourism in Tanzania in compliance with the Global Sustainable Tourism Council, this will allow any Tanzanian company that complies with the Responsible Tourism Tanzania guidelines will also be in alignment with the international standards of the GSTC. The certification will have international repute.